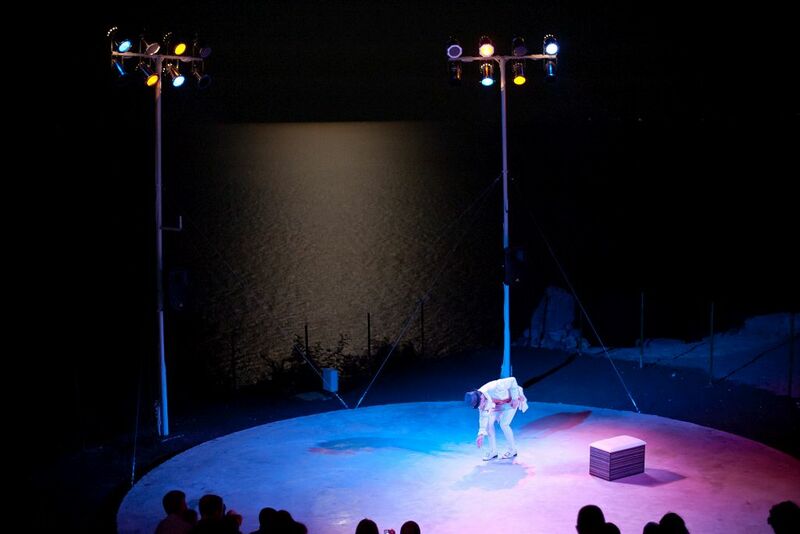 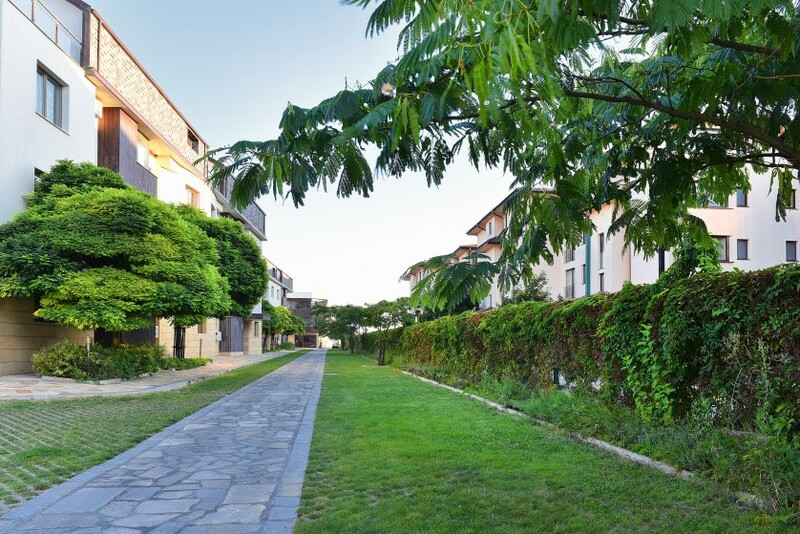 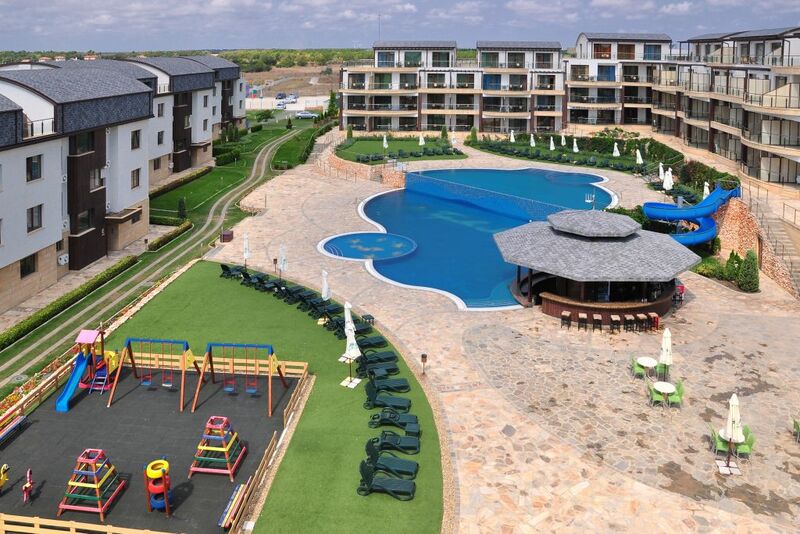 Topola Skies - a dream place for you and your family! 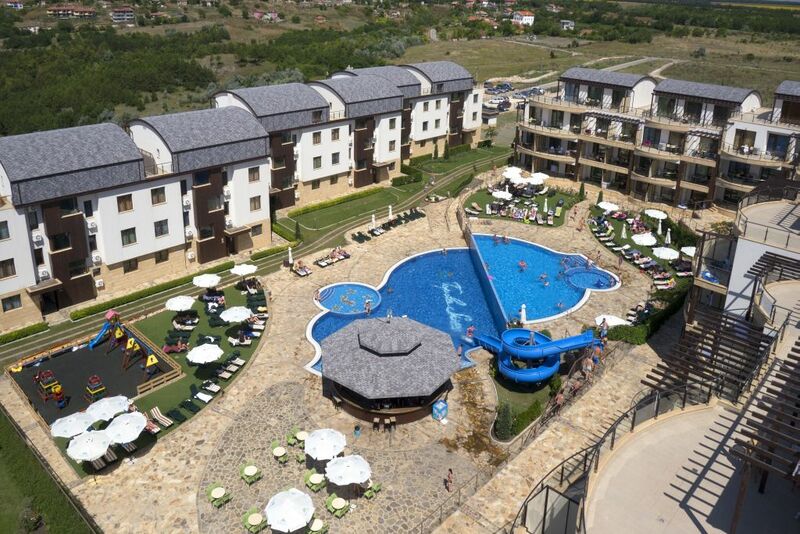 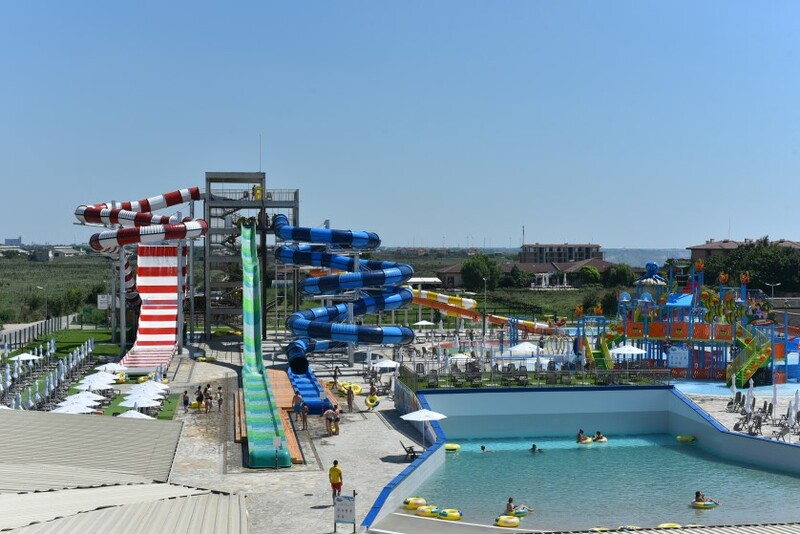 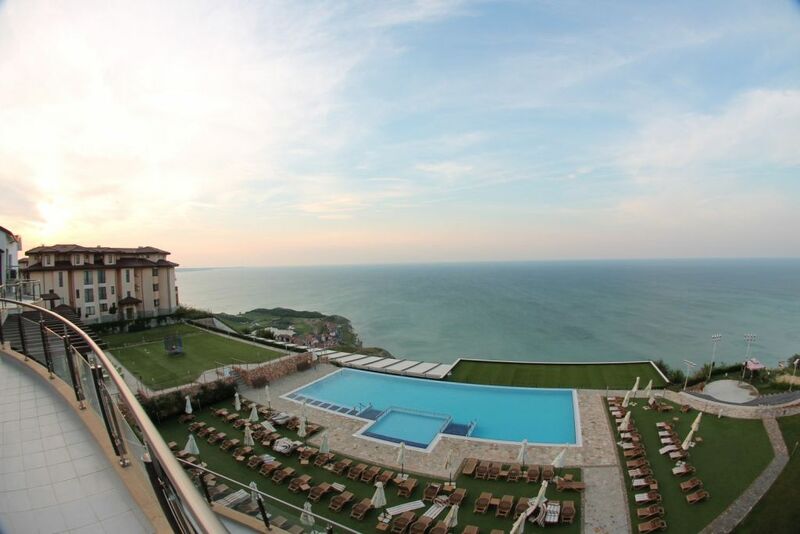 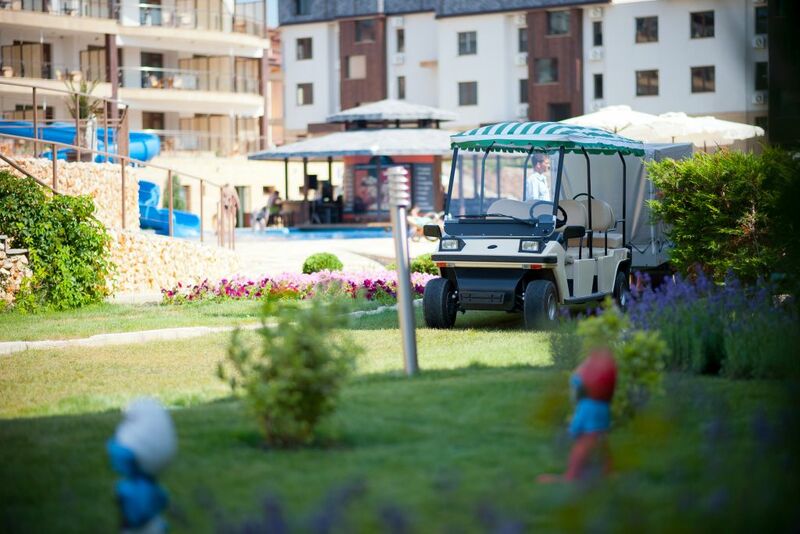 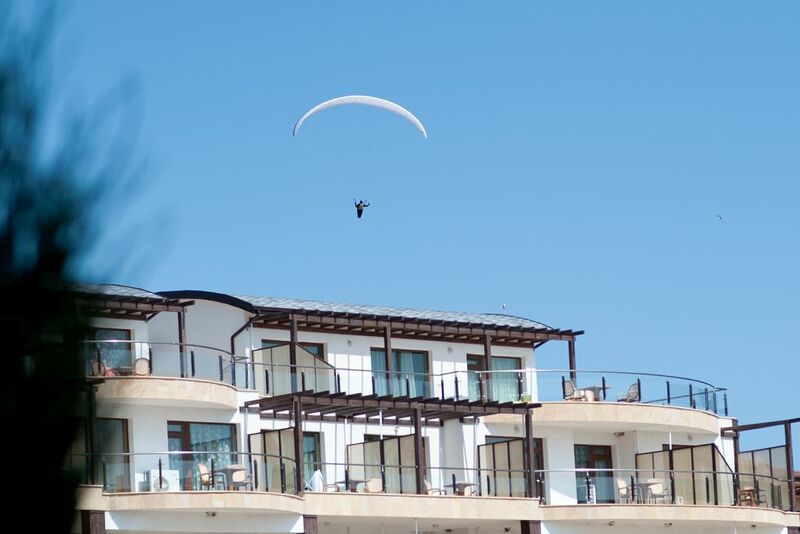 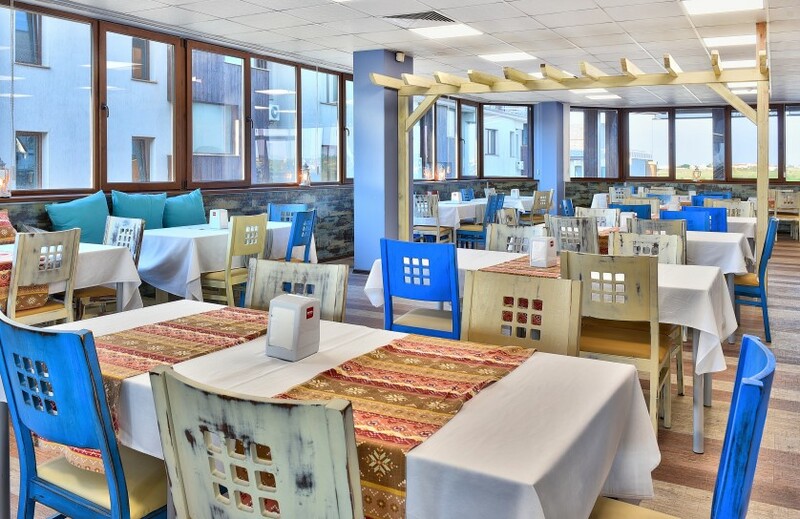 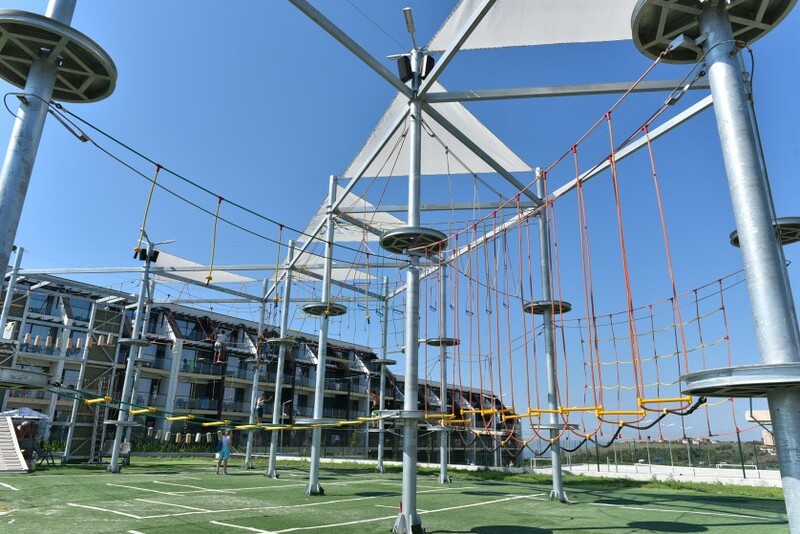 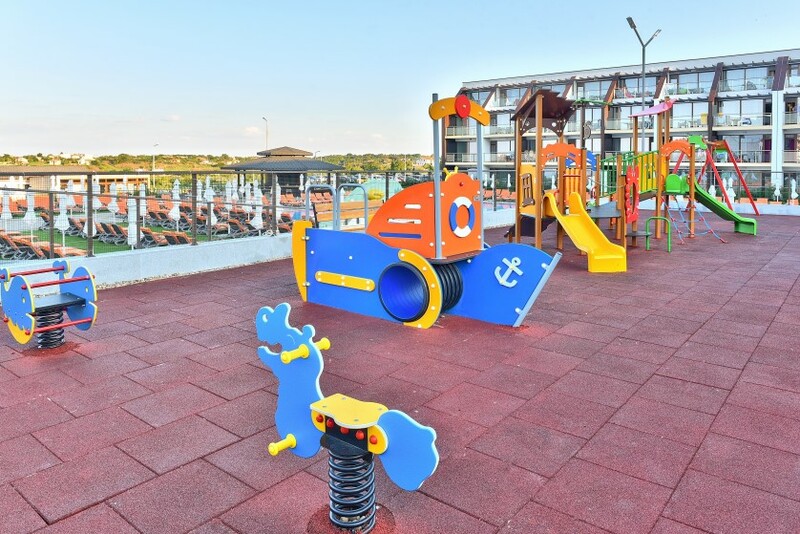 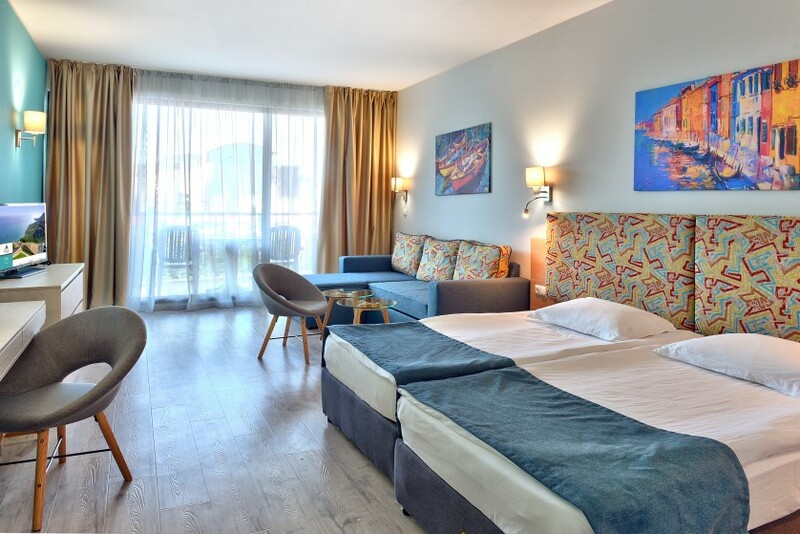 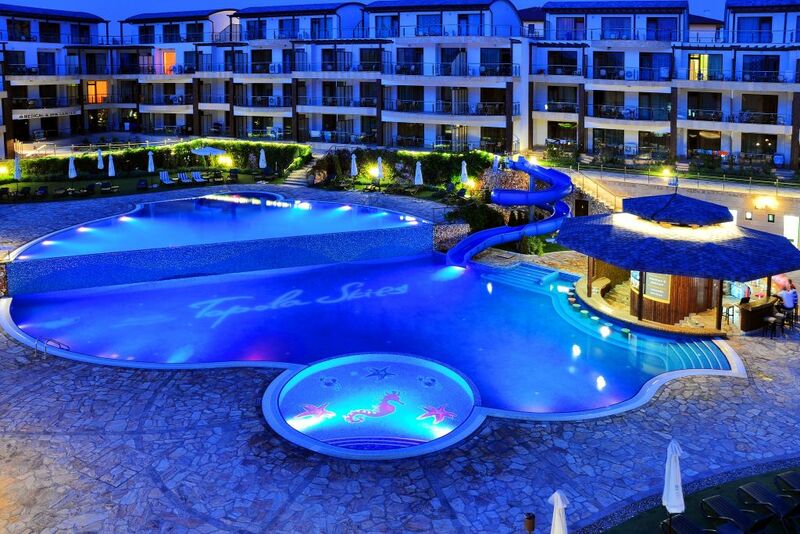 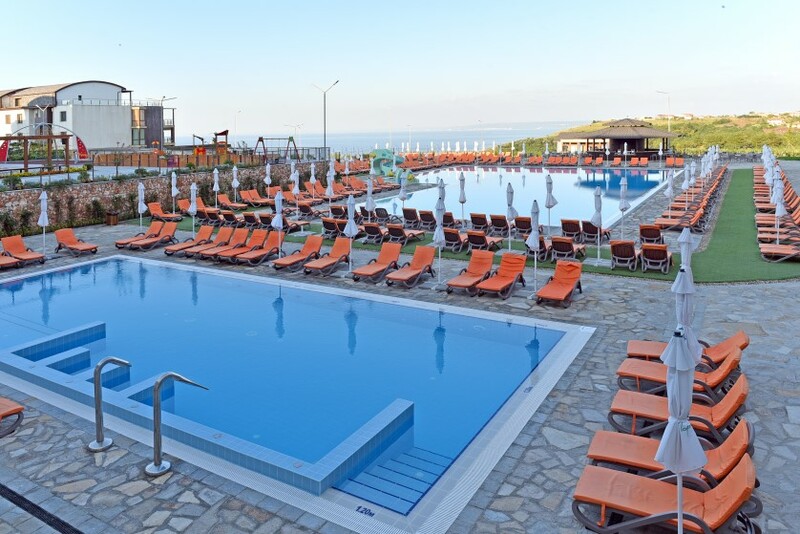 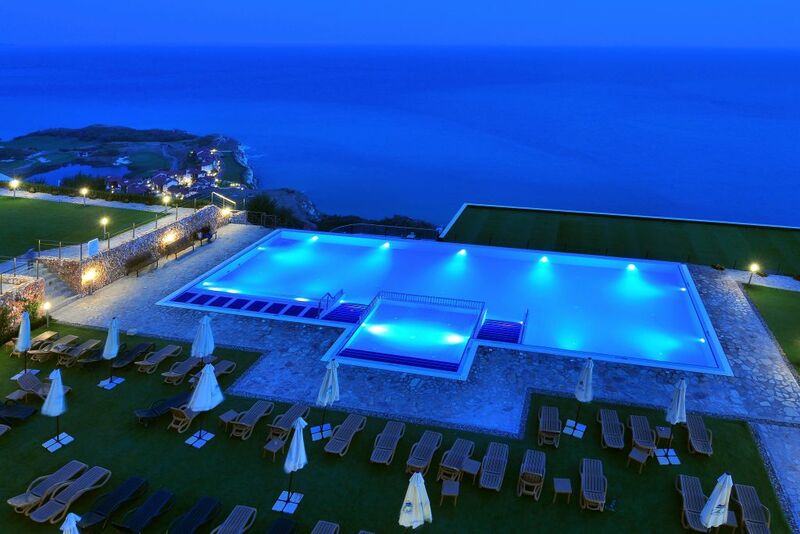 Situated above one of the most beautiful Black Sea bays, among picturesque coastal hills, with fabulous views of the endless waters of the Black Sea - Topola Skies Resort and Aquapark is a dream location for a relaxing family vacation. 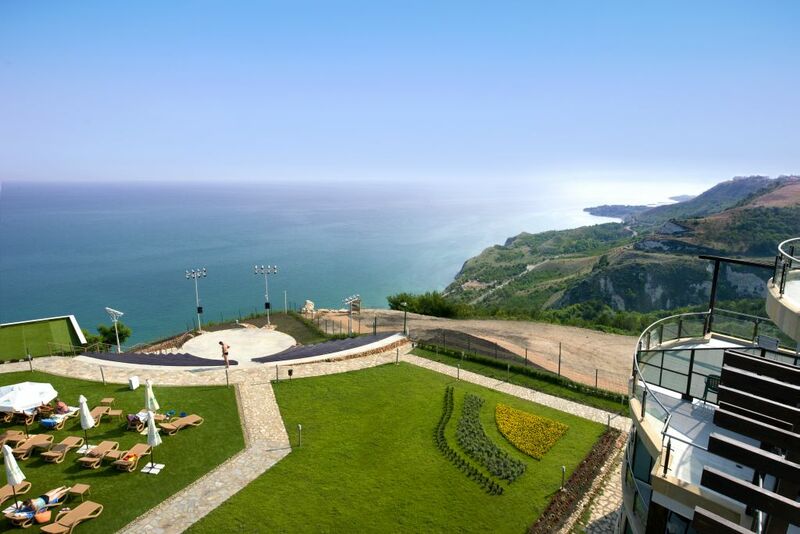 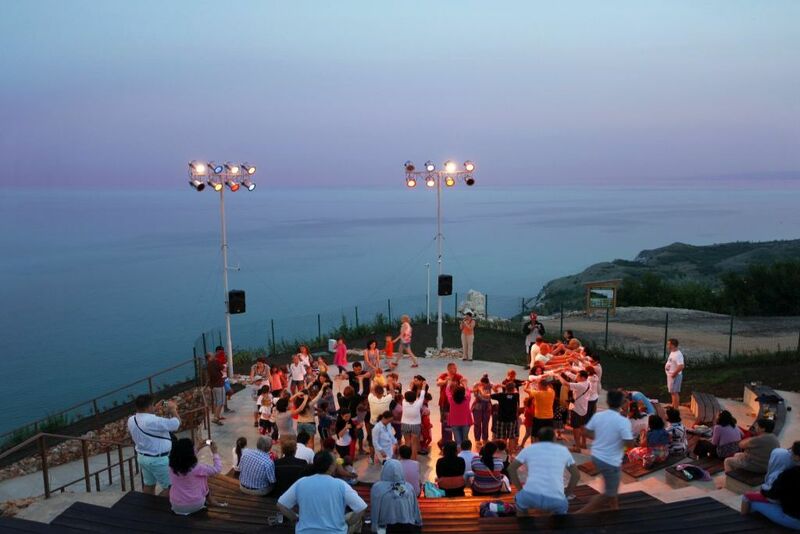 Topola Skies is situated in one of the most picturesque places on our Black Sea coast, about 60 km north of Varna and about 17 km south of cape Kaliakra. 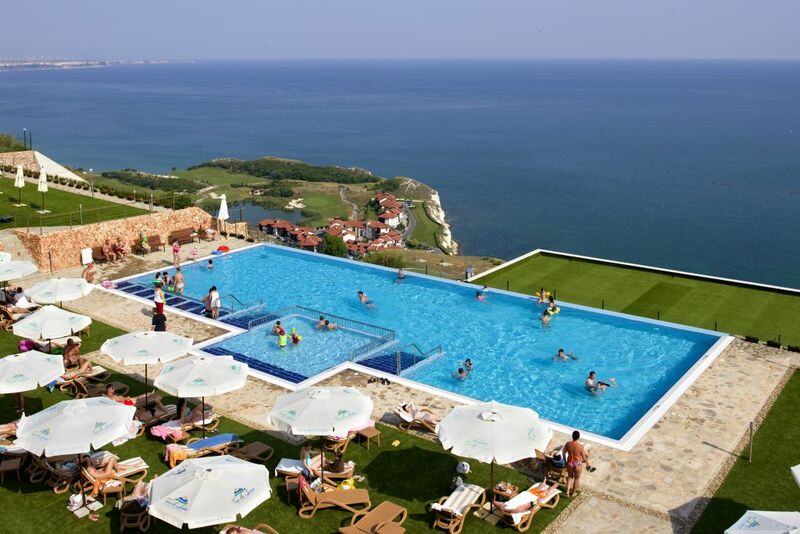 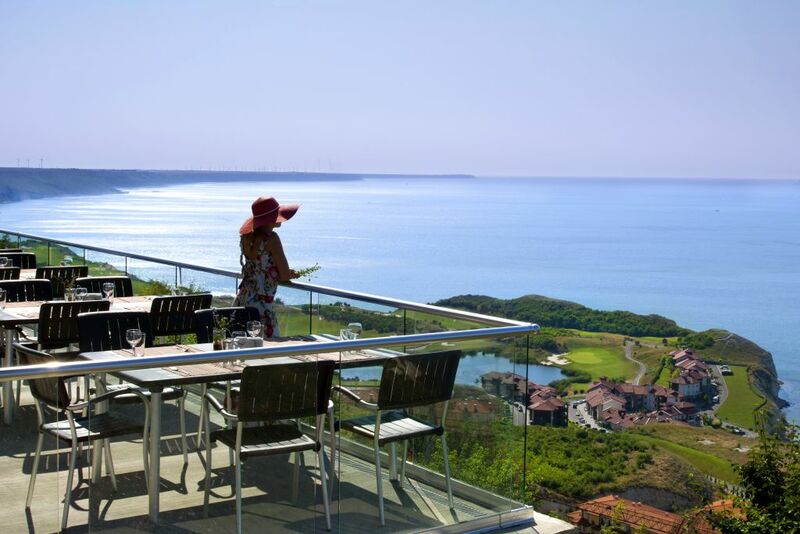 Nearby are the three greatest golf courses in Bulgaria, as well as bay Bolata which falls in the ranking of ,,The most beautiful bays in the world". 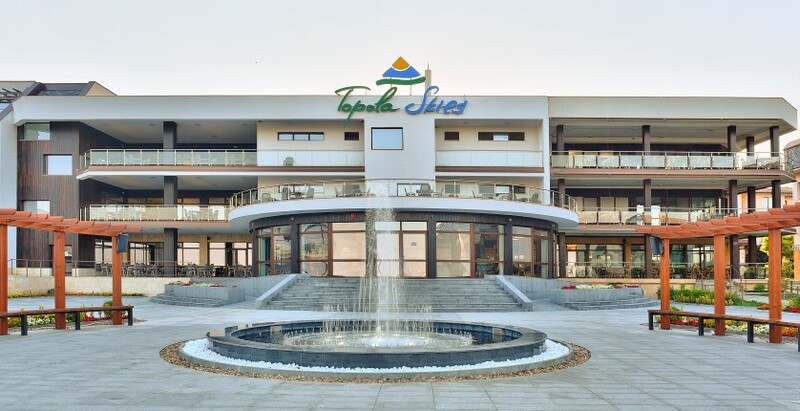 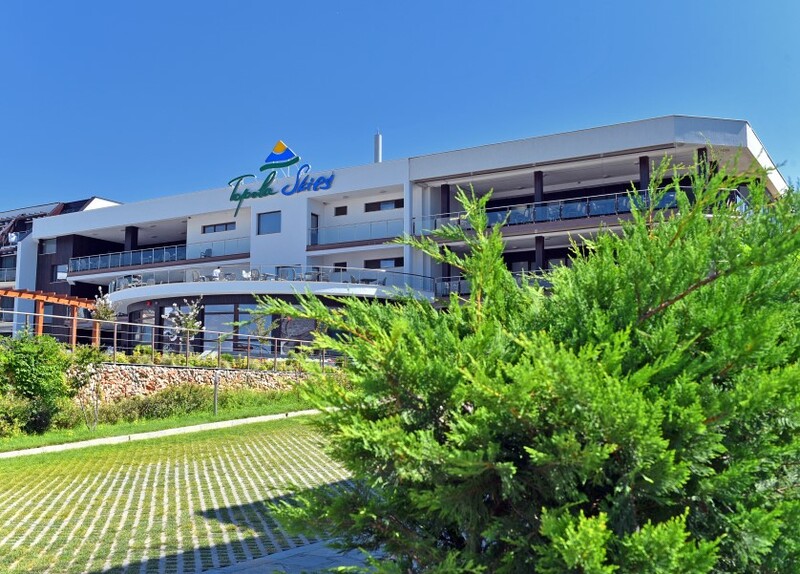 Topola Skies combines comfort and nature. 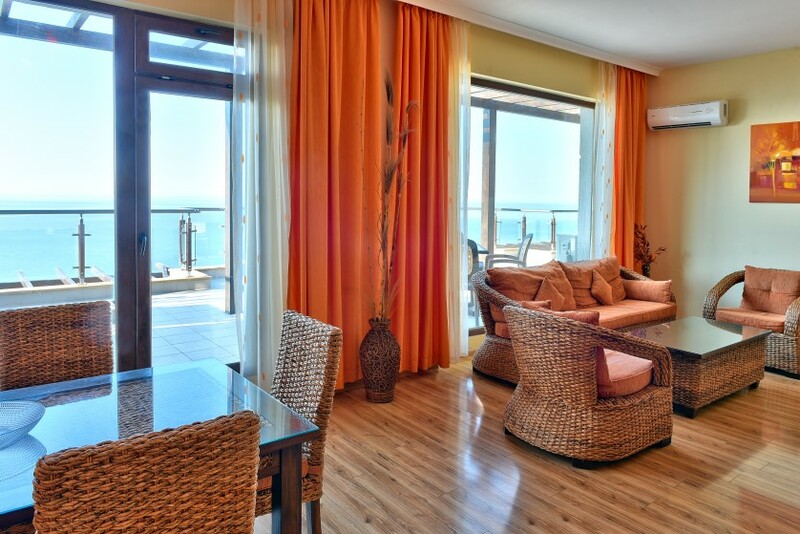 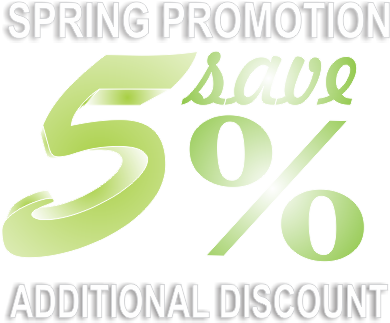 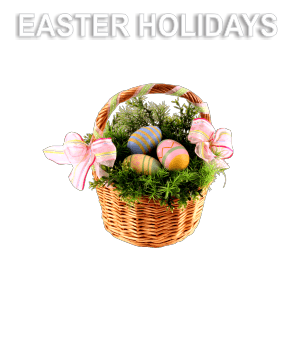 The complex offers spacious and fully furnished apartments. 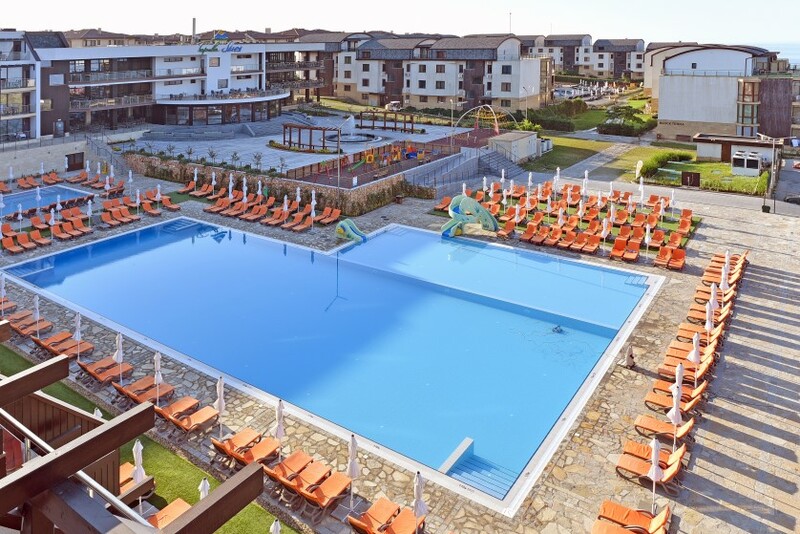 The guests have at their disposal two heated and perfectly clean pools, Wellness and Relaxation Centre and unique DREAM SPA center, recreating an authentic Bulgarian atmosphere.